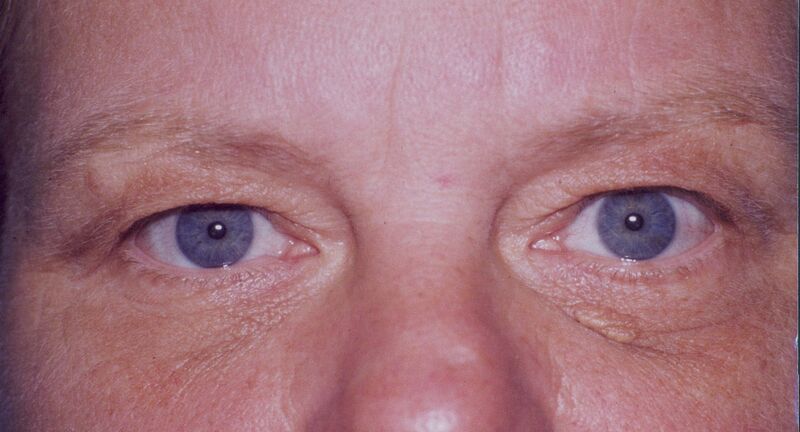 Some of the earliest signs of aging can occur in the upper portion of the face. As our skin loses its elasticity, the forehead and brow area may begin to sag and wrinkle, creating a sad or tired appearance. Brow lift surgery, performed at our Bethesda, MD, practice, is a safe and effective way to elevate the brows to a more youthful position. Performed by a skilled surgeon like Dr. Roger Oldham, a brow lift can restore a natural-looking, refreshed appearance. To learn whether a brow lift is right for you, contact our practice today and schedule your consultation. A brow lift is designed to minimize the appearance of horizontal creases and wrinkles along the forehead, and deep furrows between the brows. 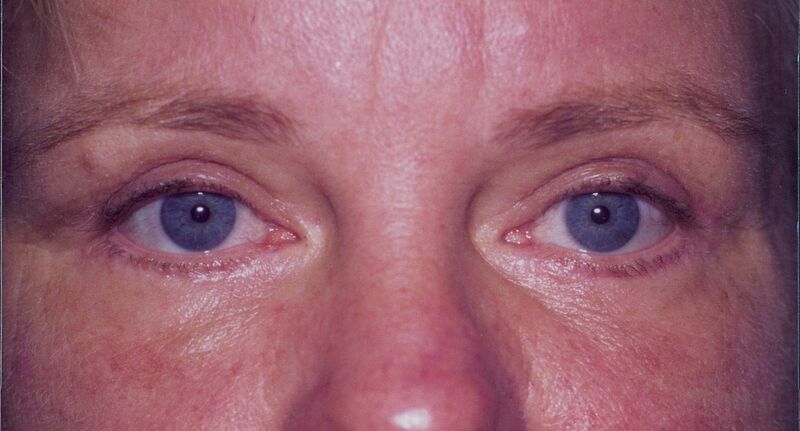 The procedure can also help overcome dropping, sagging eyebrows and heavy upper eyelids. While some of these concerns can be corrected with BOTOX® Cosmetic or other injectable treatments, patients looking for more dramatic and lasting results often choose a brow lift procedure. Most patients are between the ages of 40 and 65, although some patients in their 30s can also reap the benefits. Patients should be in good general health and have a sufficient amount of skin elasticity. Dr. Oldham will determine your candidacy for the procedure during a thorough consultation. A brow lift is designed to target the upper part of the face, from the brow to the hairline. During your brow lift procedure, one or several incisions will be discreetly concealed along the hairline. In some cases, Dr. Oldham may use very small incisions and endoscopic tools to access the treatment area. Through these incisions, Dr. Oldham will gently lift underlying tissue and re-drape the skin to reduce creasing, wrinkling, and sagging. Excess skin may also be removed. The incisions will then be carefully sutured together. A brow lift is very effective as a stand-alone procedure, although patients may choose to combine it with other treatments, such as dermal fillers, for more comprehensive results. Patients typically experience minor side effects in the treatment area, which may consist of swelling, bruising, numbness, tingling, and itching. While recovery times vary from patient to patient, most can expect any discomfort to subside in a few days following their surgery. To remain comfortable, patients should try and keep their head elevated and take any medications prescribed by Dr. Oldham. Bandages will be applied and worn home after your surgery, and you should refrain from showering or washing your hair until the dressing is removed. Patients can typically return to work and other activities in about 10 days. Most patients will have their stitches removed after two weeks. In the meantime, you should avoid strenuous activities, such as heavy lifting and exercise. If your face is aging in a way that makes you appear fatigued, sad, or angry, a brow lift can breathe relaxation into your appearance. If you are ready to achieve a younger, more carefree appearance, reach out to our practice today and schedule an appointment.